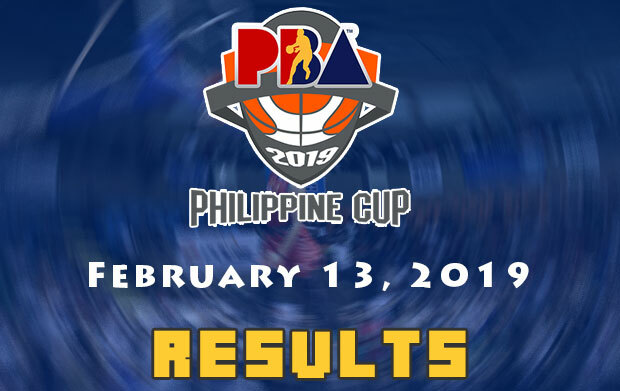 Here are the results of the PBA games scheduled on February 13, 2019 (Wednesday). 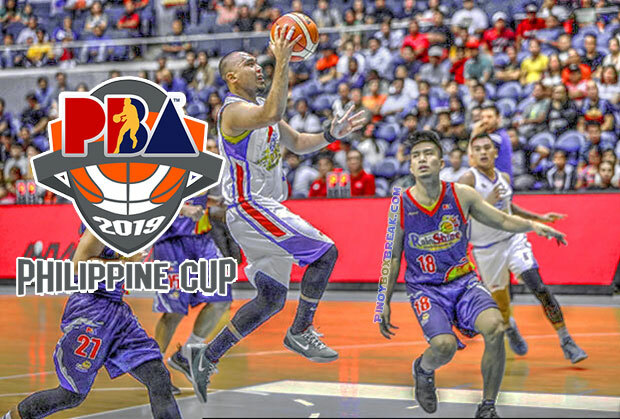 The first game was between the Alaska Aces and the Blackwater Elite. Leading as much as 13 points against one of the lowly teams in the tournament can’t be taken as a sure victory. This is what Alaska has to surpass in order for them to get their second victory this All-Filipino conference. Thanks to the heroics of Carl Bryan Cruz and Sonny Thoss late in the fourth quarter to seal the deal. Elite (101) – Maliksi 25, Sumang 18, Digregorio 14, Jose 9, Tratter 7, Belo 7, Sena 6, Cortez 6, Desiderio 4, Alolino 3, Eriobu 2, Javier 0, Banal 0. In the second match it was the game between the Rain or Shine Elasto Painters and the Magnolia Hotshots Pambansang Manok. In the second match it is the game between the Rain or Shine Elasto Painters and the Magnolia Hotshots Pambansang Manok. Two players who switched places back in 2016 were the keys to their current ball-clubs. With just seven seconds remaining in the fourth quarter, Paul Lee able to convert a difficult jump-shot as he gave his team an edge 74-72. The when the ball possession went back to the Elasto Painters, coach Caloy Garcia designed a play for James Yap. The man who is known in the league that has million moves demonstrated another one. He did not only converted his own version of jumpshot but it comes with a foul from his defender. Yap converted his bonus free-throw as they reclaim the lead 75-74. Ian Sangalang had a chance to win the game with only two seconds remaining but his bank shot was off as time expires.